If you do any kind of email marketing you've probably sweated and debated over your subject lines. You know that just going with your gut is an easy way to accidently flip your email into the dusty recesses of your subject's spam folder or Gmail's Promotions tab. 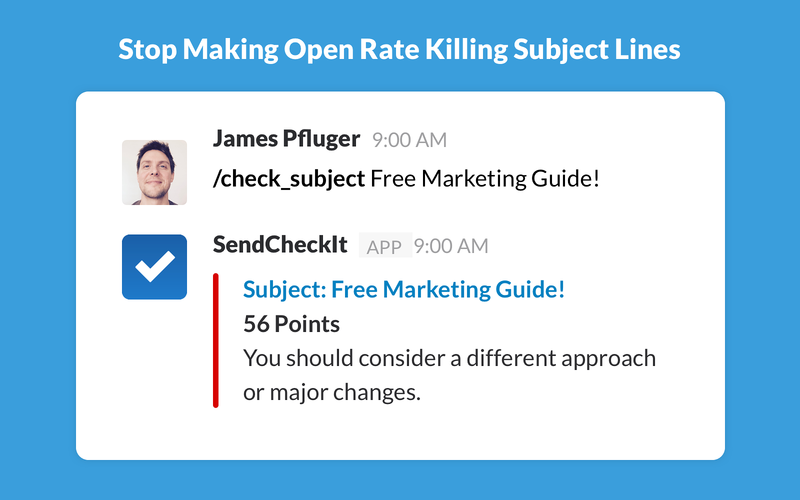 Collaboratively work with your team to find the perfect subject line. You're much more likely to read and open an email with a subject line that entices, draws people in and (most importantly) actually shows up in your inbox. The people you're sending to are no different. Using it is dead simple: once installed, unleash the power of the slash commands /check_subject and /check_email in any channel in your workspace.CHECK A SUBJECT/check_subject Have you tried our new Slack App?CHECK AN EMAIL ADDRESS/check_email someone@i-used-to-know.com CHECK A DOMAIN (see if it's on an Email Blacklist)/check_domain example.orgIt's all of the power of the SendCheckIt Subject Line Analyzer in your workspace. Try it today! 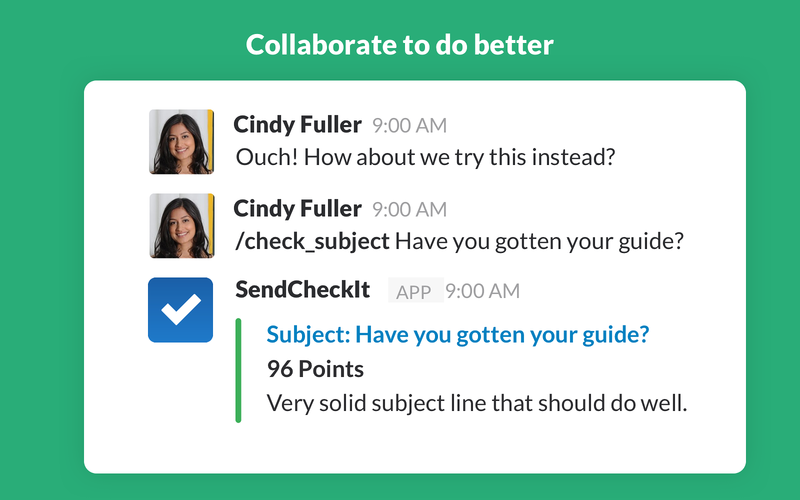 Send Check It will be able to post to specific channels in Slack. 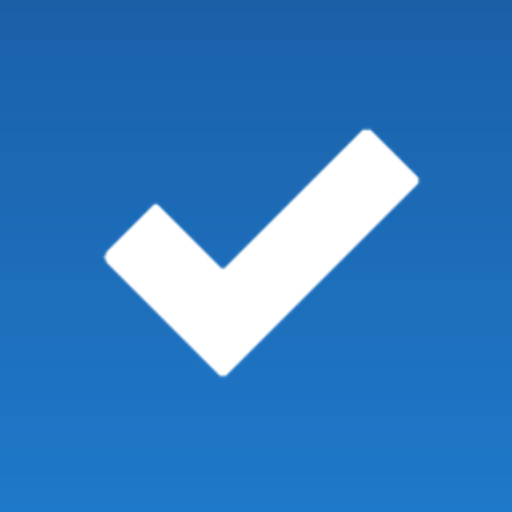 Send Check It will be able to access information about your workspace, including name, email domain, and icon.